A fatal disaster at a campsite nearly devastates a family. William and his wife, Elvetia, had regularly taken their two young children and nephew on camping vacations. For the close-knit family, this trip seemed no different. It was a beautiful, sunny spring morning when William, Elvetia, and their family awoke at their assigned campsite in a state park. Suddenly, and without warning, the large Sycamore tree beside their tent fell on top of them, killing William instantly and seriously injuring Elvetia. The three children, while not physically injured, had just witnessed the death of their father and uncle. It became clear from the beginning that the state that the campsite was in had no interest in owning responsibility for this devastating accident. While Elvetia remained hospitalized, without her husband, and separated from her two children, the state wasted no time in telling the media that the problem with the tree that caused it to fall was not detectable (and, therefore, was not the its fault). After learning of the prior success Feldman Shepherd had in other cases involving tree accidents, Elvetia reached out to the firm from the hospital. Because the tree did not fall near a public roadway or urban environment, this was an even more challenging case than other tree cases the firm has handled. We knew that a prompt inspection of the tree and the park were critical, before environmental conditions changed and before the state cleared the accident scene. With the assistance of expert arborists, camp management, and accident reconstruction, we learned that the condition that caused the tree to fall was, in fact, discoverable upon reasonable inspection, contrary to what the state had represented to the public. Based on this evidence, we filed a lawsuit against the State Department, which had overall responsibility for maintenance of the campsite, including inspections of the trees. Our team then began extensive discovery, obtaining voluminous documents and conducting numerous depositions of state and park personnel. Incredibly, this additional investigation revealed that the state had a written policy requiring park employees to inspect the area of the tree that failed. We were astonished to learn that the park employees responsible for inspections had not received or reviewed this policy that they were required to follow. As a result, we were able to prove that the park staff did not properly conduct inspections of the tree, which would have revealed the condition and prevented this accident. Despite this evidence, the case still presented very difficult liability issues as the state was potentially immune from liability under its Tort Claims Act, which protects and limits its liability for injuries or death caused as a result of a “natural condition” of property. The state filed a motion seeking dismissal of the case. Before the court ruled on that motion, we successfully negotiated a multimillion dollar settlement to compensate Elvetia and the children for the loss William, and for Elvetia’s own physical injuries. 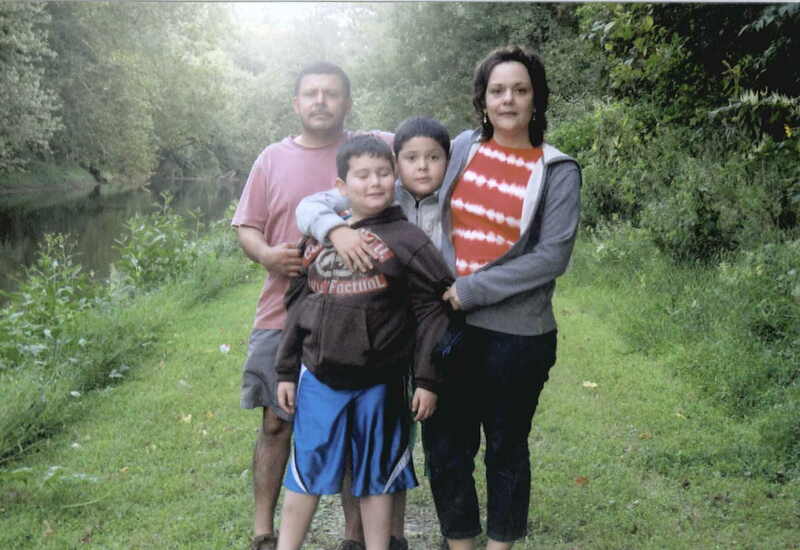 This settlement continues to help pay for medical expenses and for every day expenses for Elvetia and her children. In addition, the state finally conducted a proper tree survey of the park, which revealed that most of the trees in and around the campground were compromised. To this day, the camping areas remain closed, and a management plan is now in place to mitigate the public safety hazards, thanks to Elvetia, her family, and the Feldman Shepherd team.